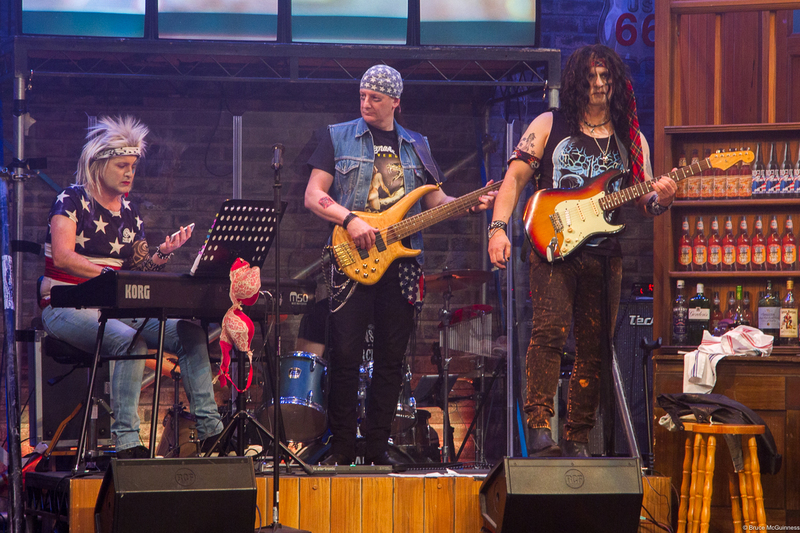 We came, we saw, we rocked! 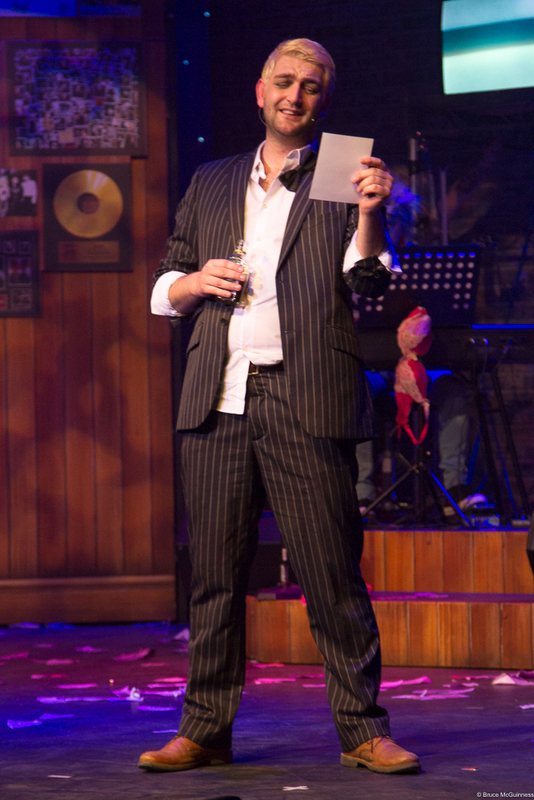 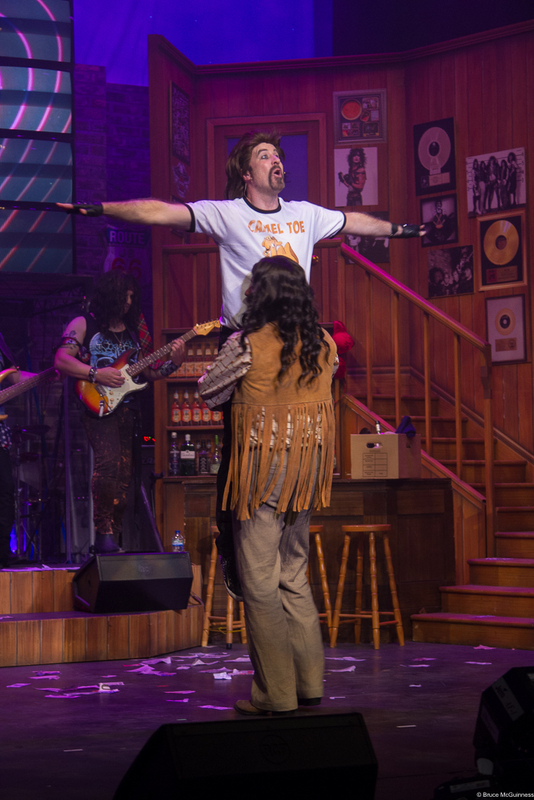 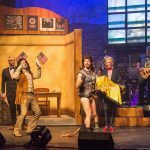 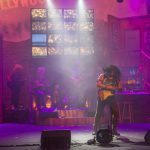 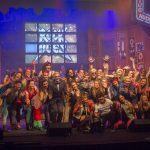 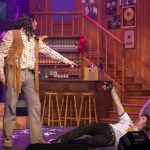 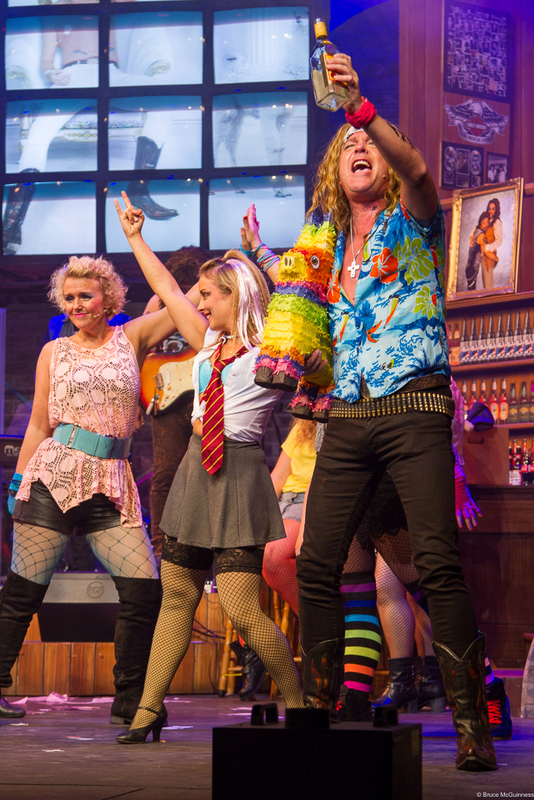 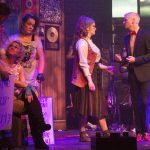 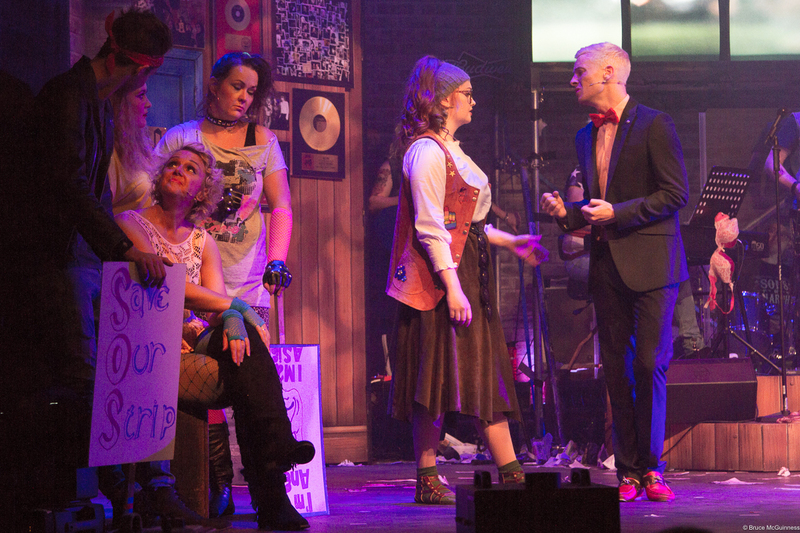 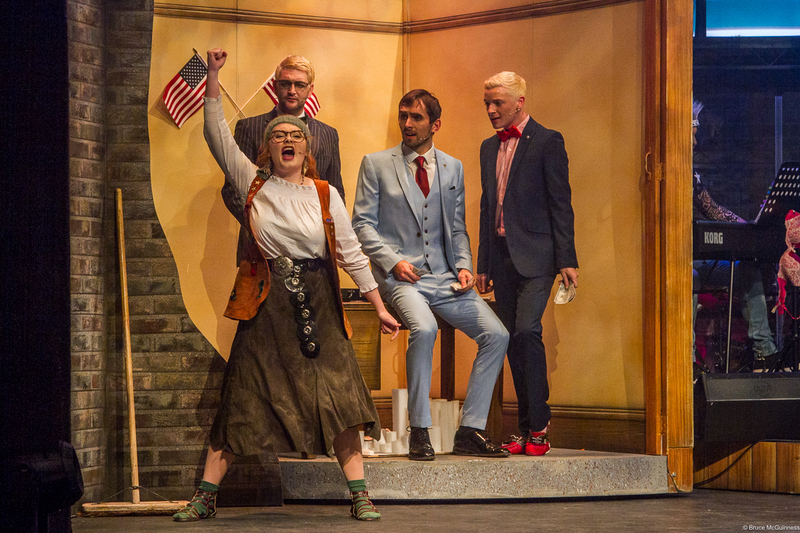 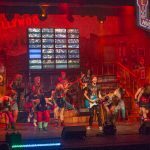 2016 was a huge year for LMS as it brought us a year-long celebration of our 40th birthday, but also the monster of a show “Rock of Ages”. 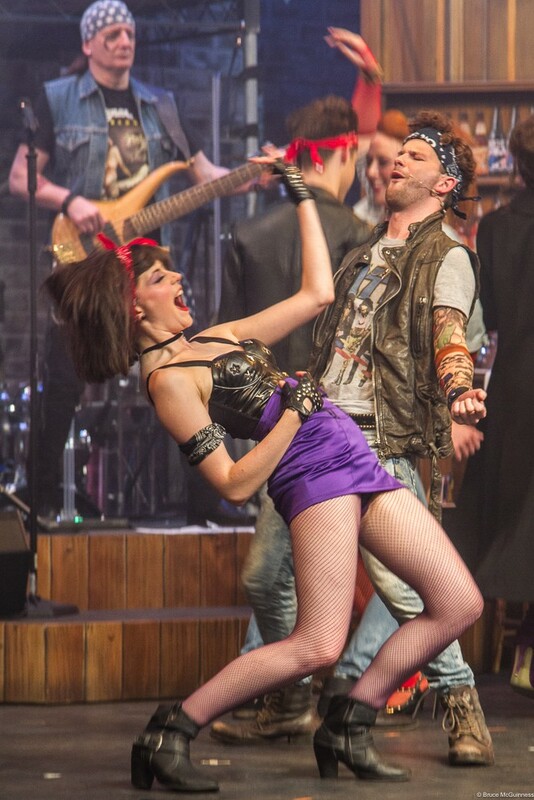 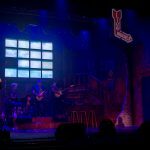 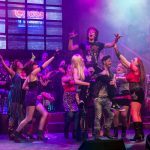 After months of rehearsals with our incredible cast, LMS took to the Palace Theatre stage with our very own rock band live on stage with us! 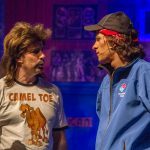 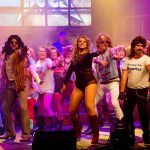 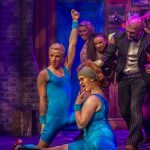 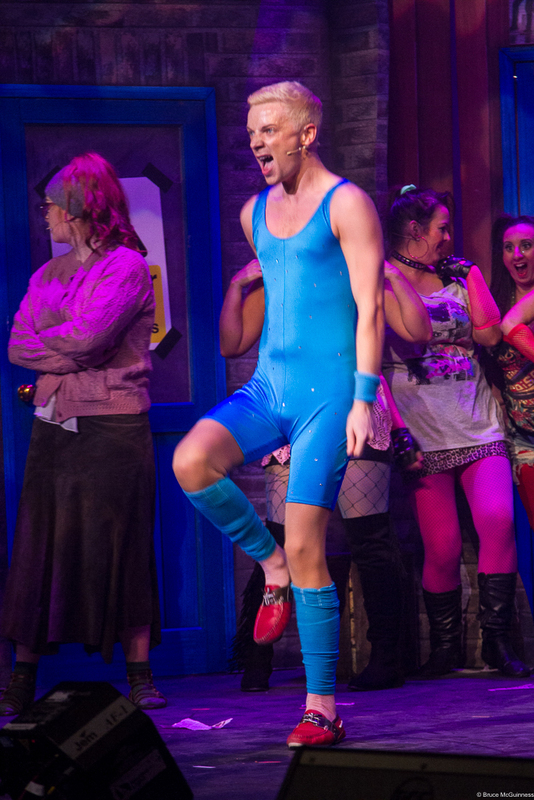 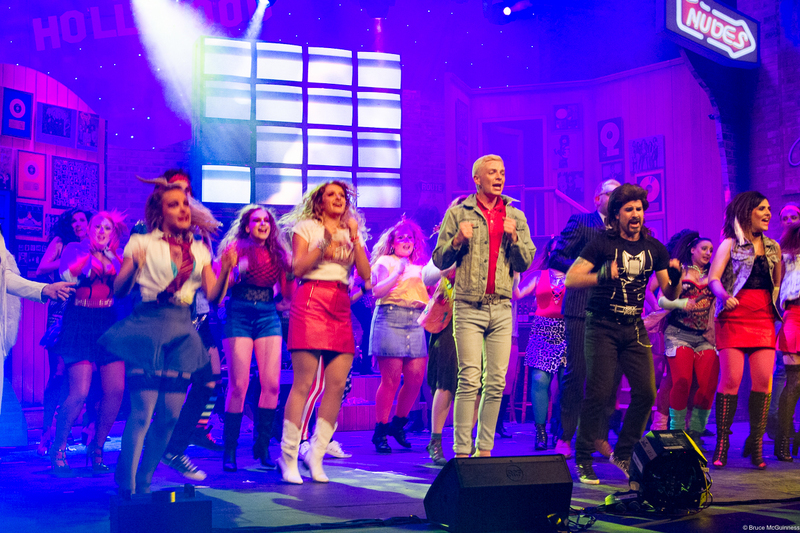 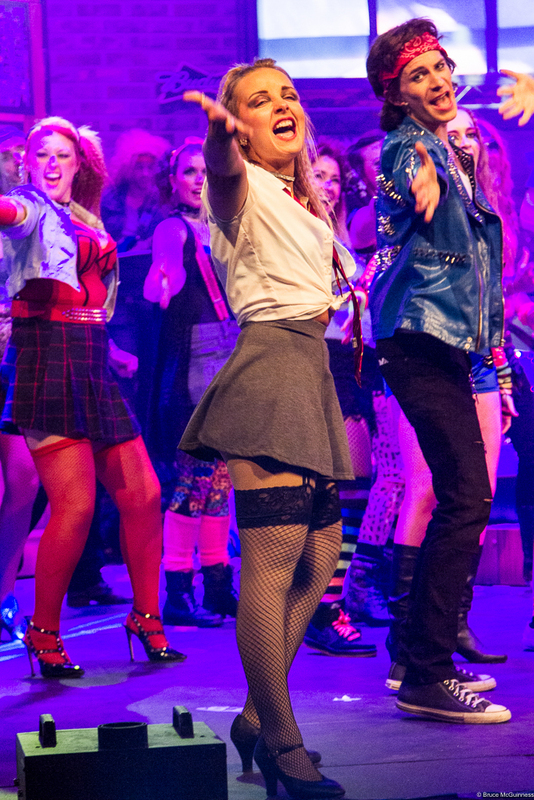 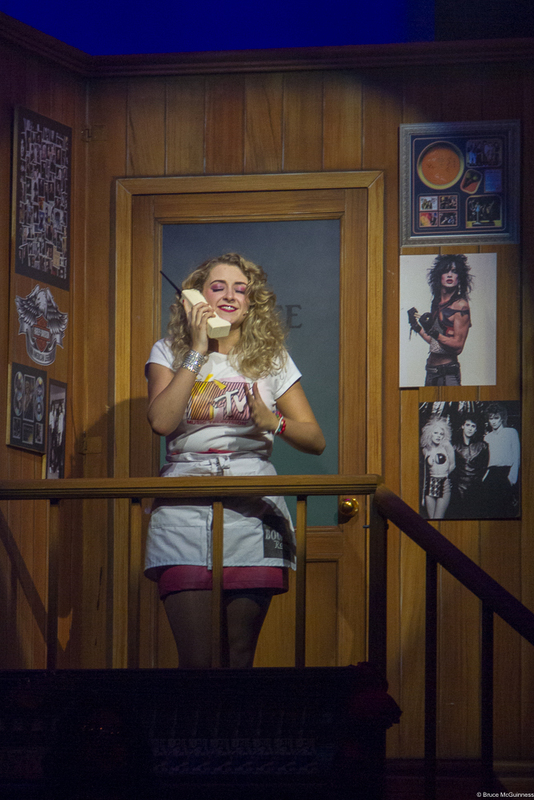 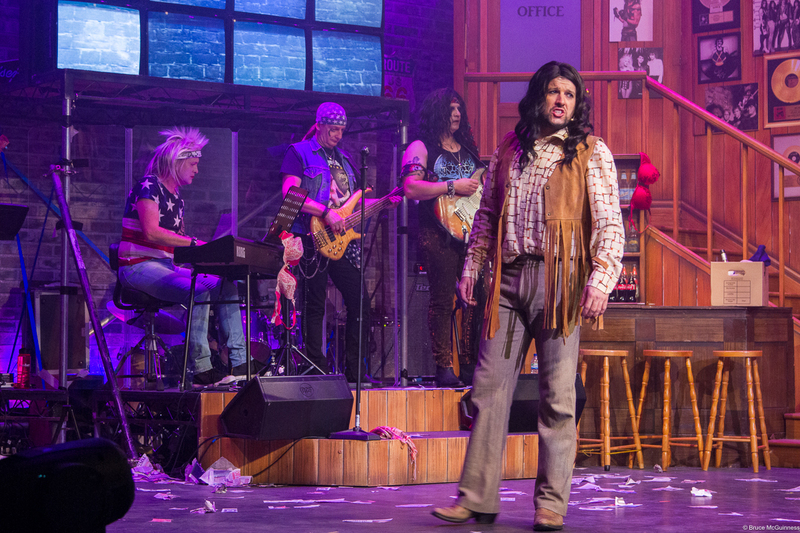 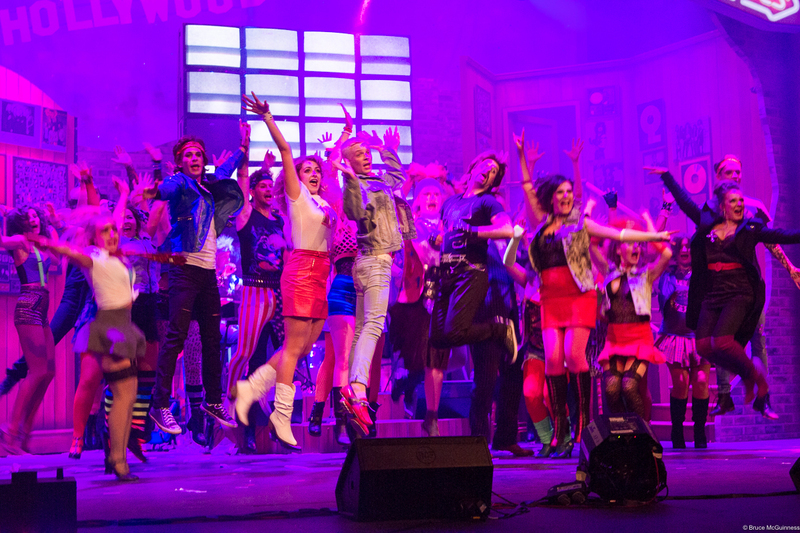 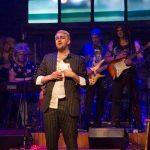 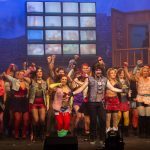 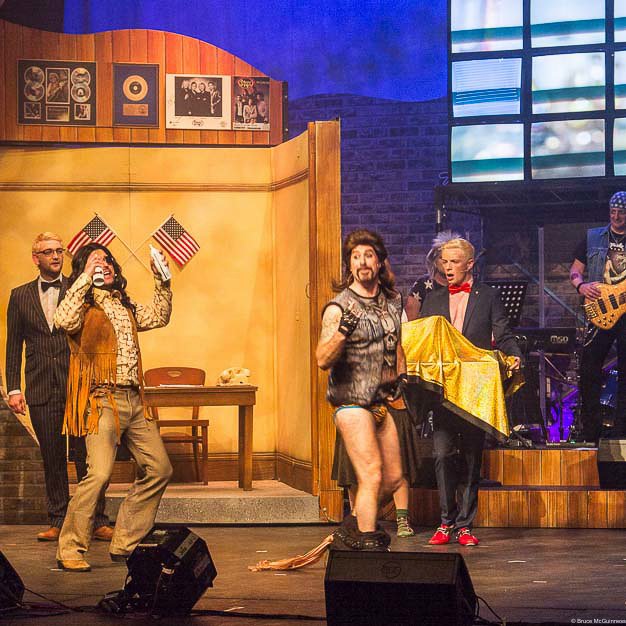 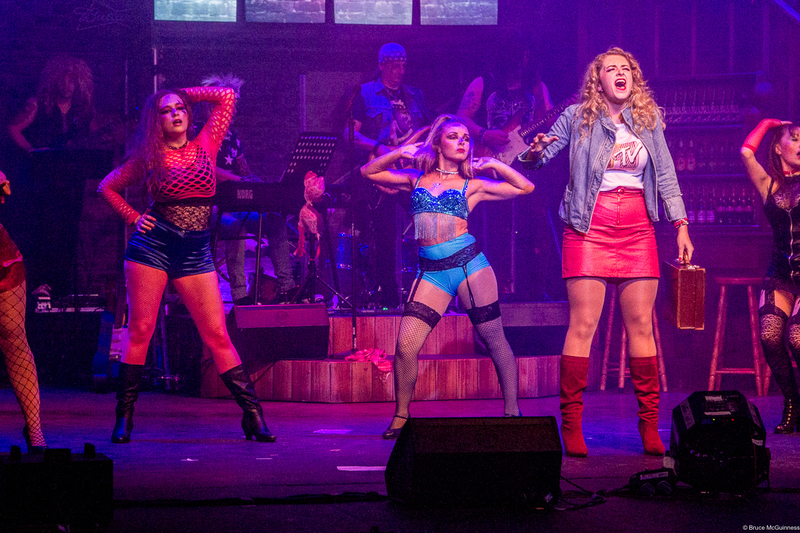 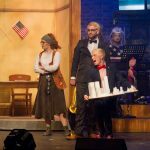 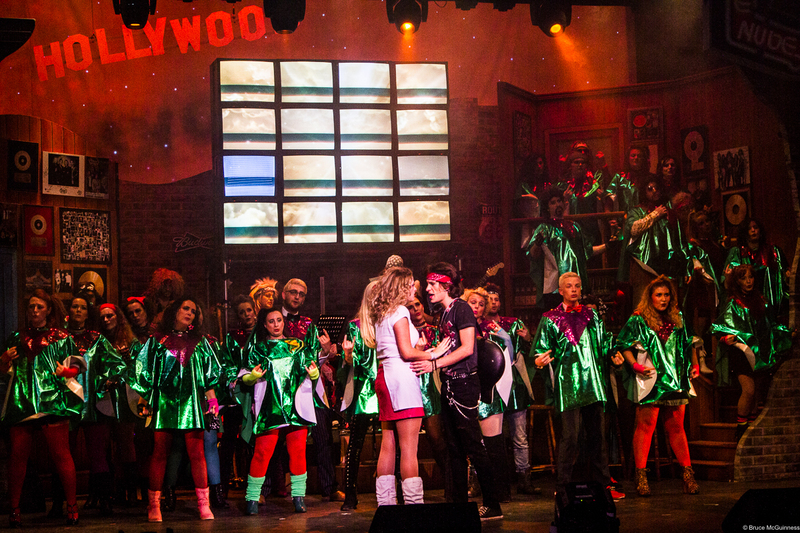 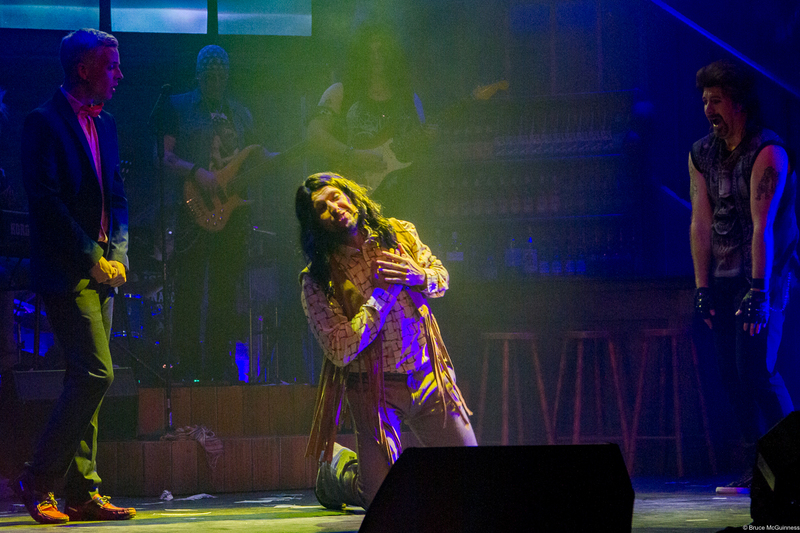 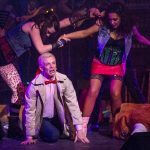 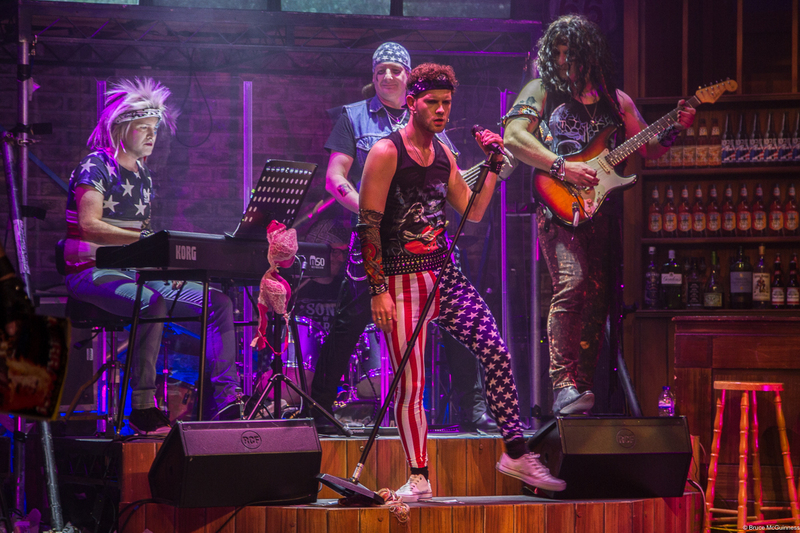 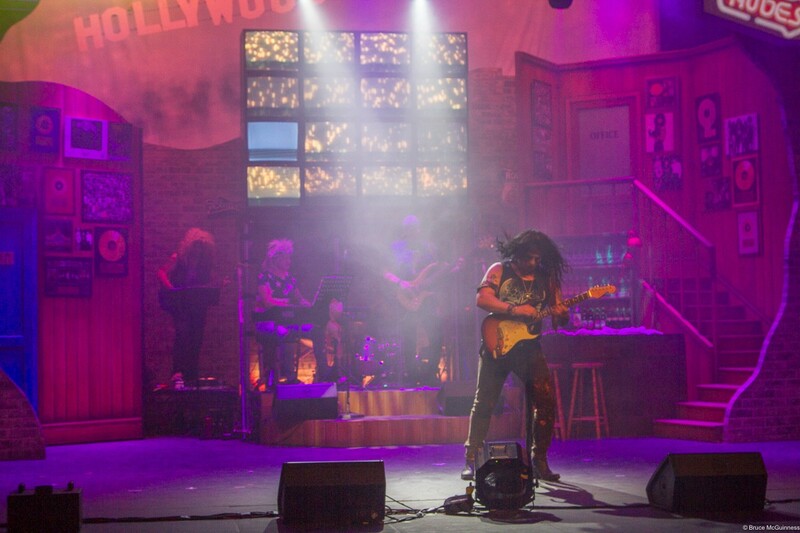 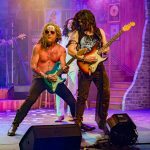 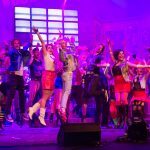 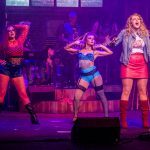 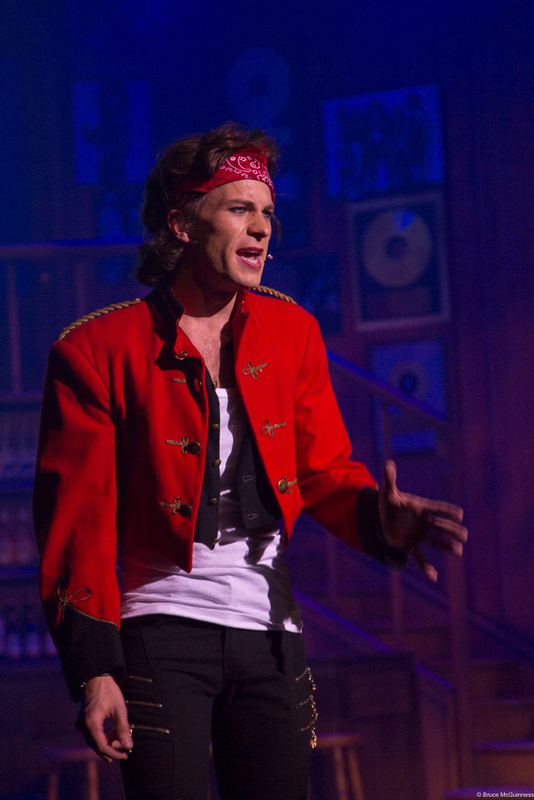 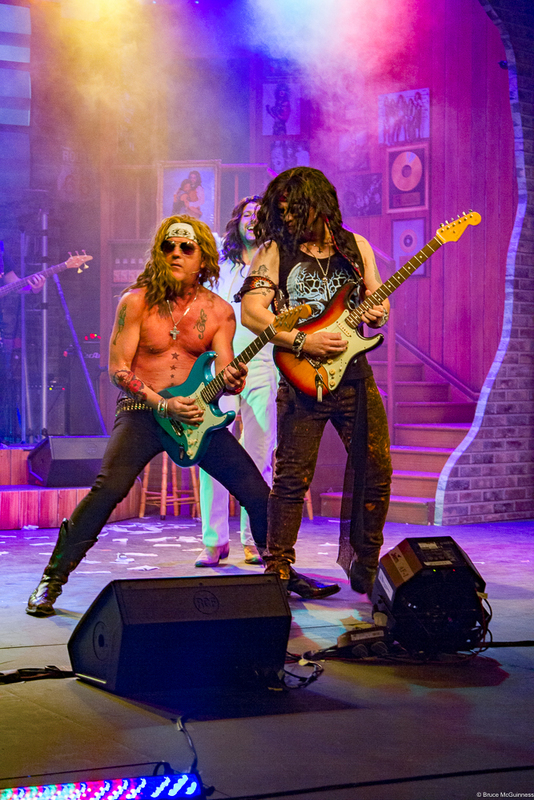 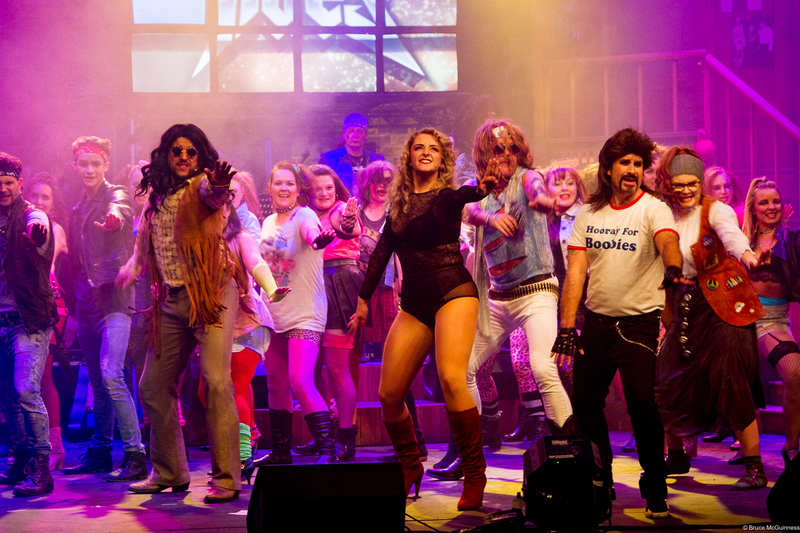 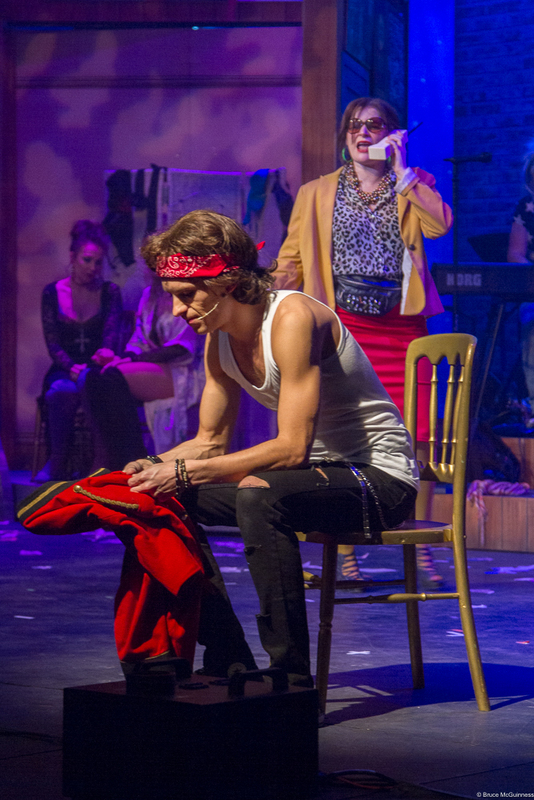 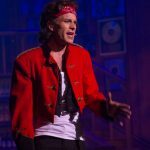 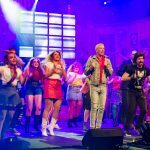 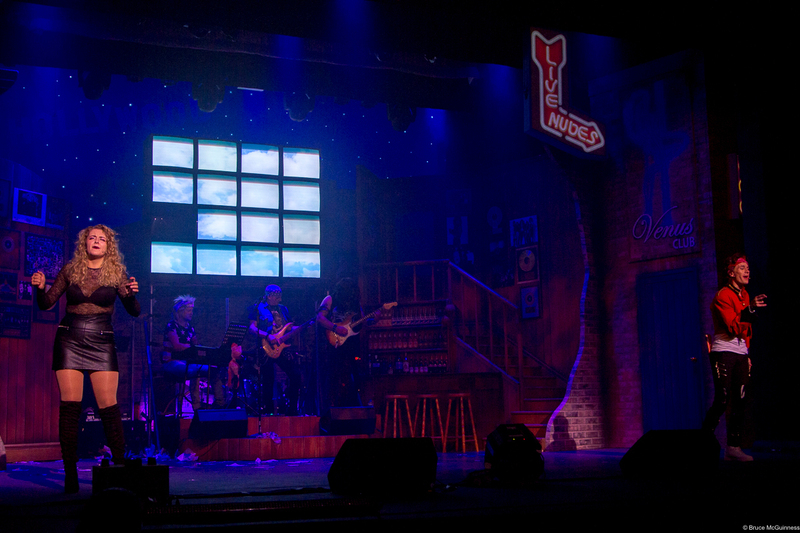 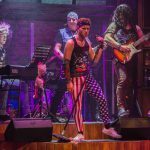 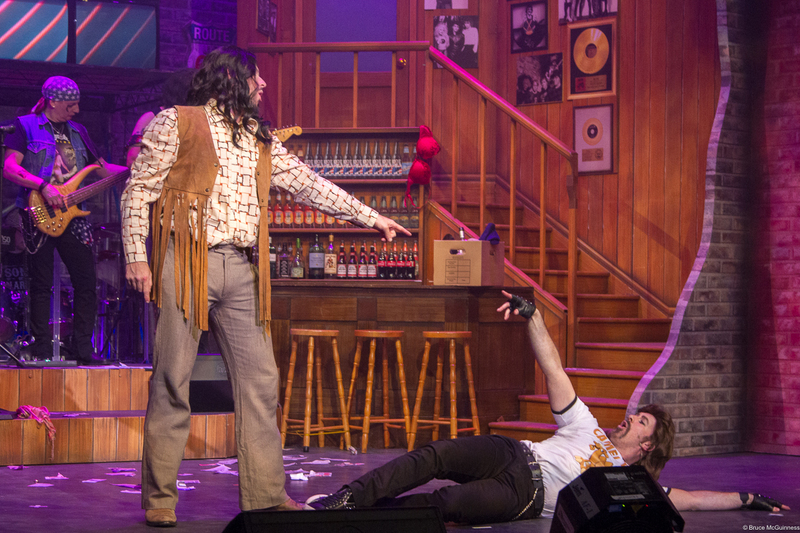 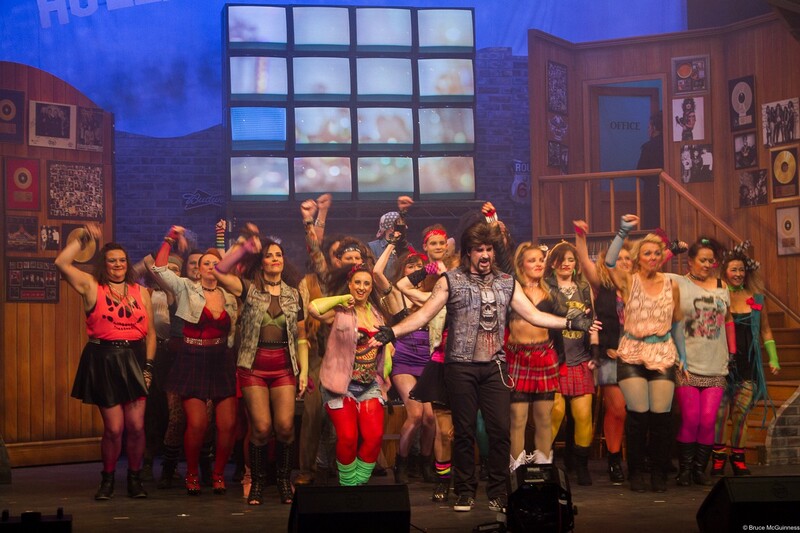 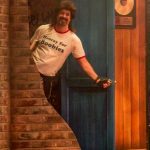 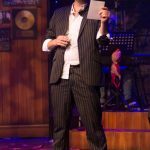 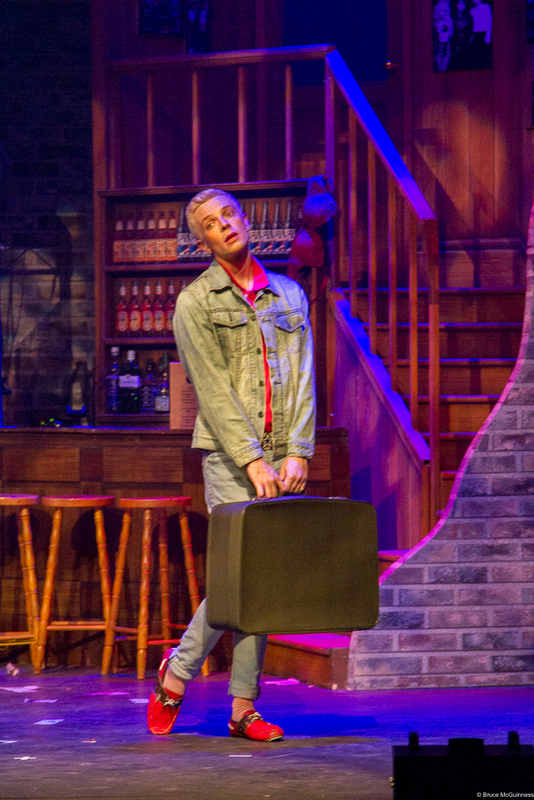 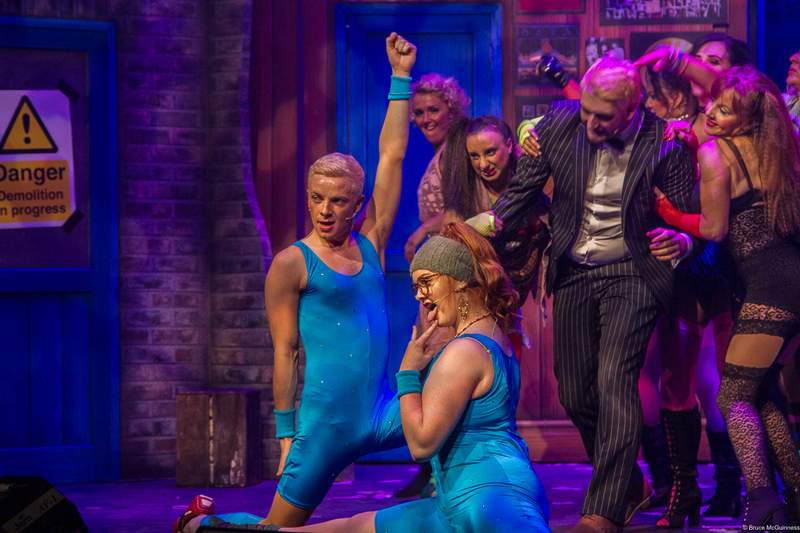 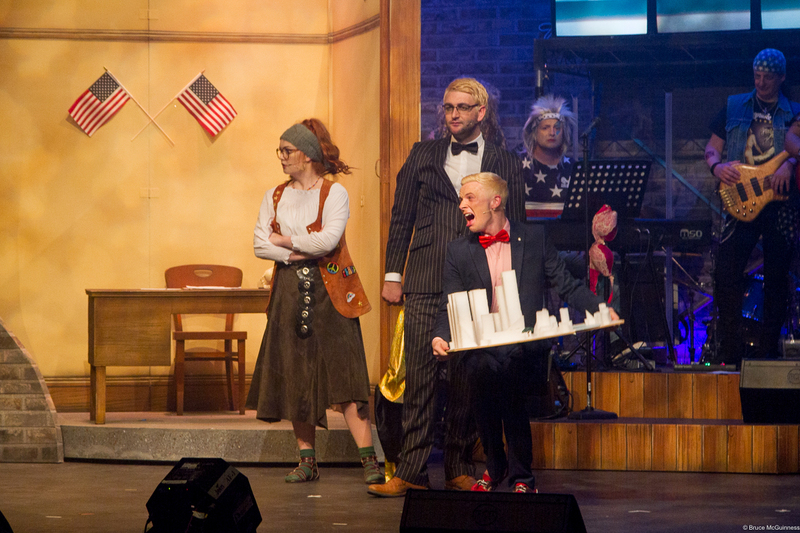 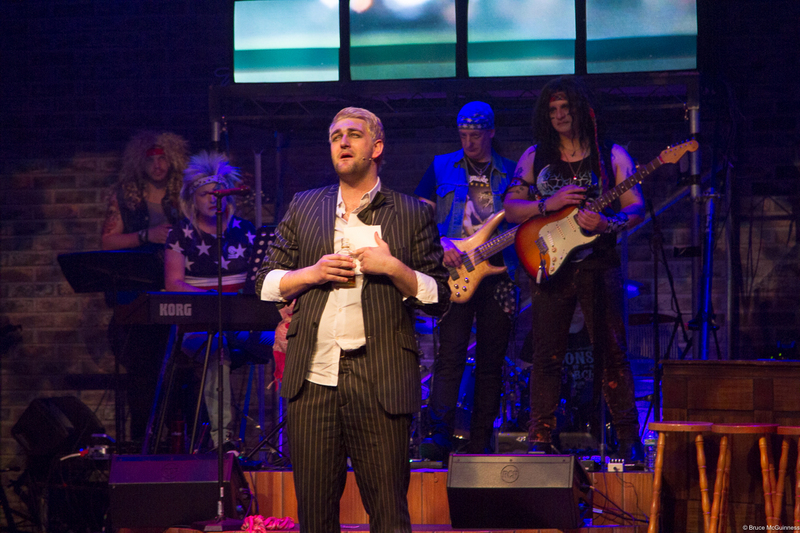 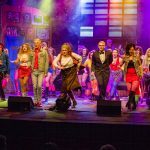 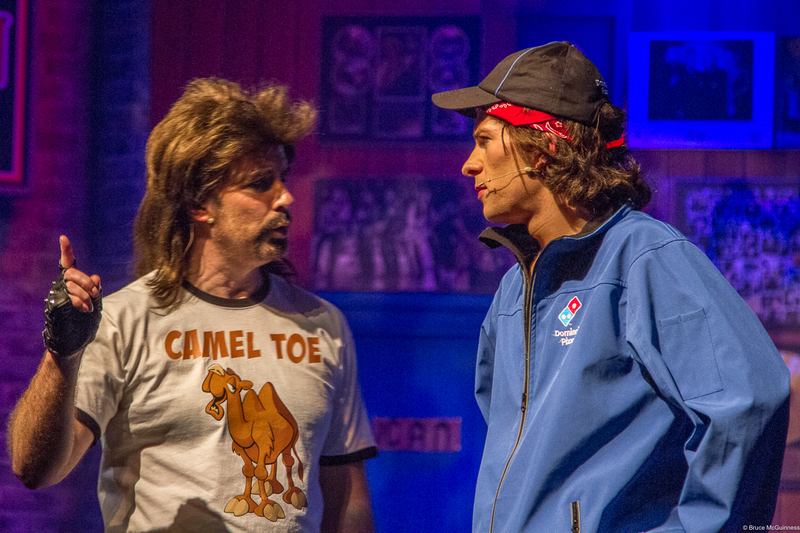 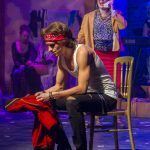 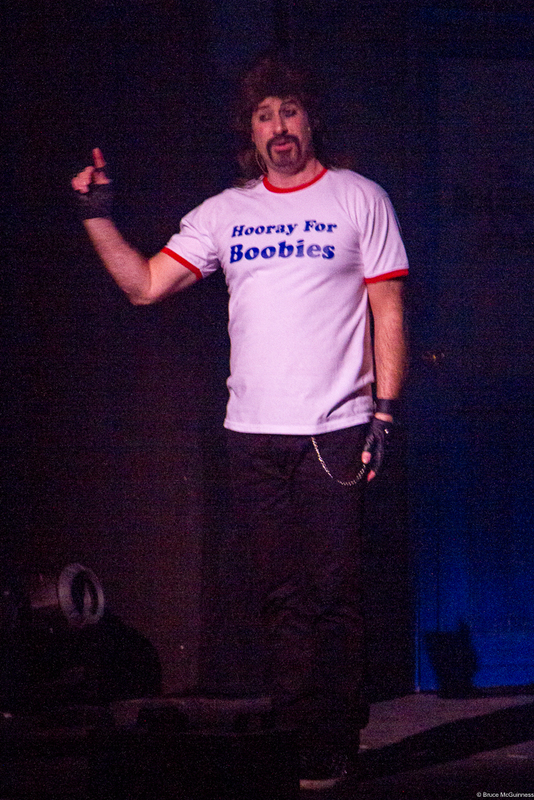 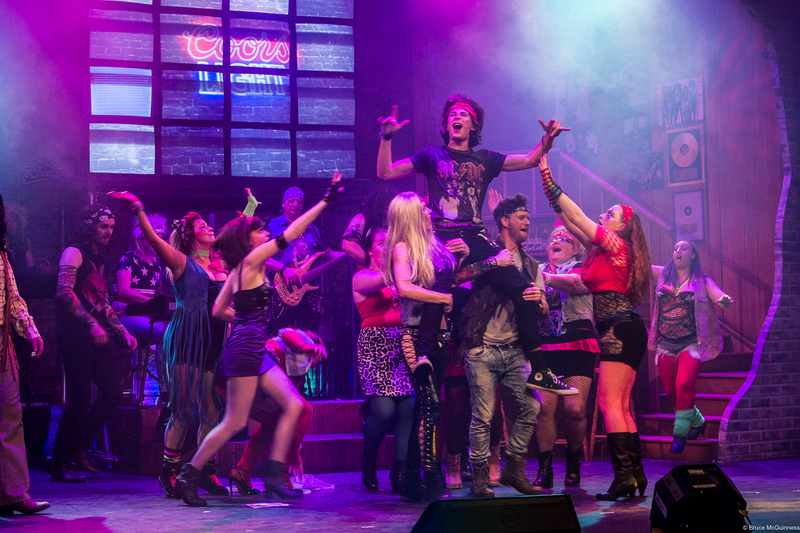 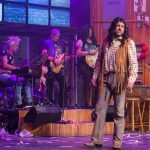 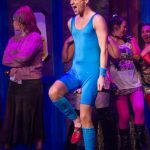 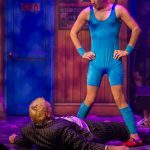 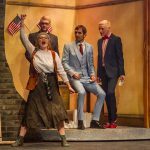 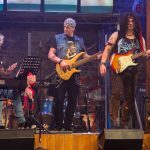 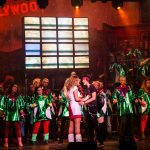 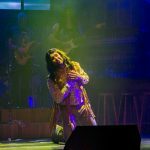 Featuring classics from Whitesnake and Bon Jovi and songs like “Here I Go Again”, “Can’t Fight This Feeling” and Journey’s iconic “Don’t Stop Believin'”, the show was a favourite for both our audiences and cast members alike. 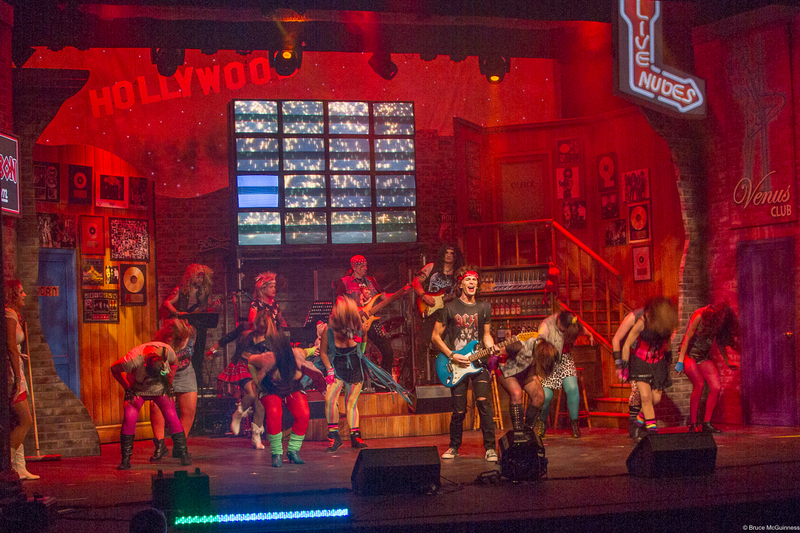 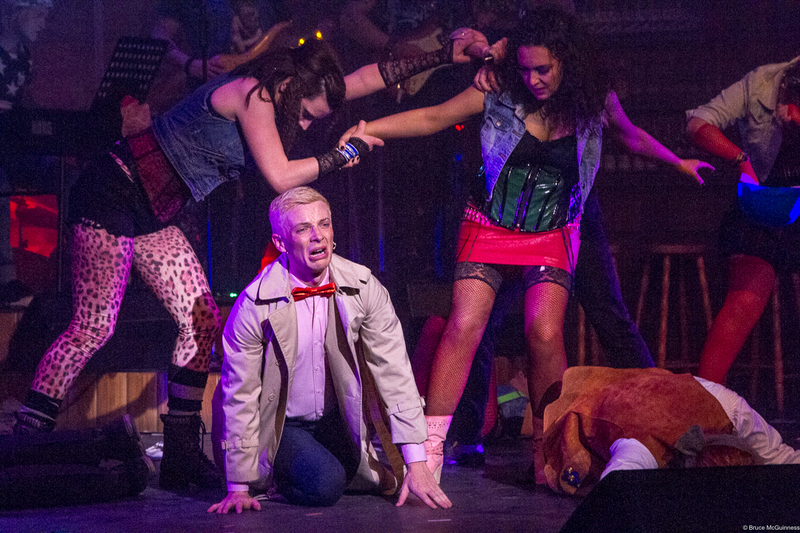 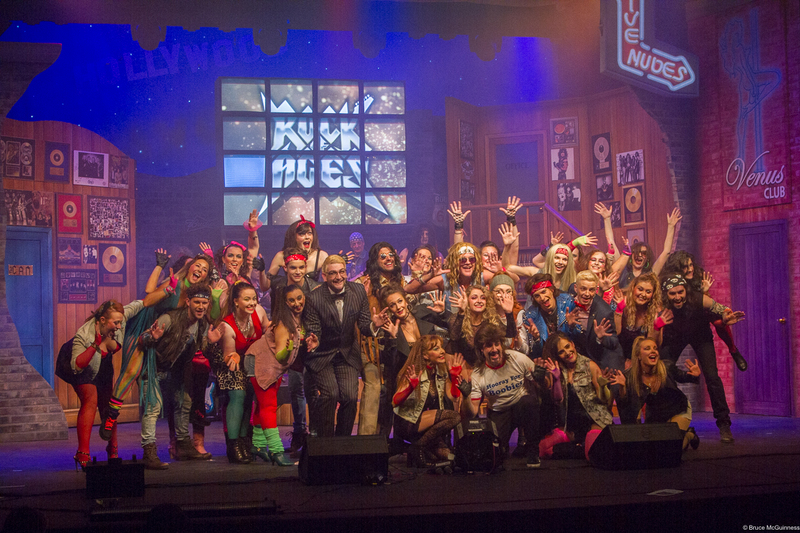 LMS had a blast performing 80s rock classics every night and partied on stage (and off!) 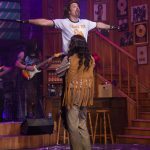 all week long! 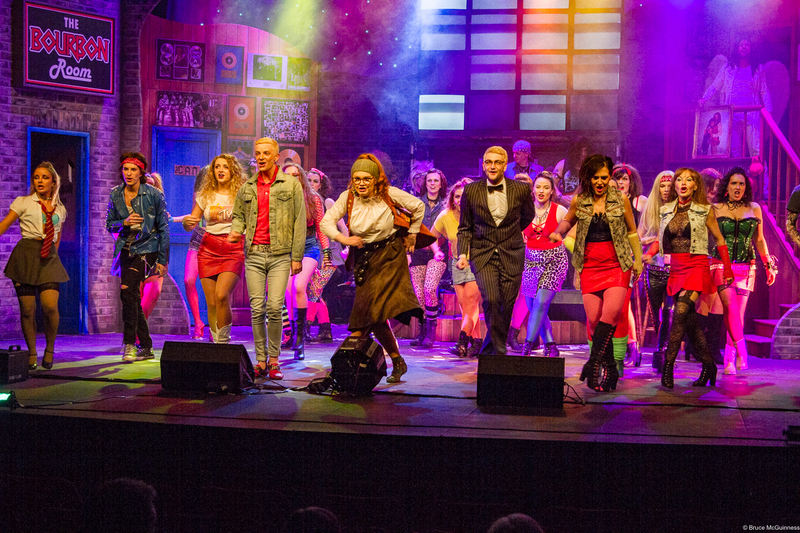 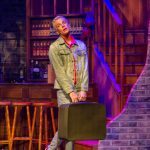 We’re excited to announce our 2019 production – Footloose!